Are you looking for an option where you can safely deposit coins to earn interest? If you are not in a hurry and expect bitcoin value to increase, the right place to store your coins is in one of the bitcoin savings accounts. There is no point in just holding your bitcoin if you can earn interest on it. And there are several ways to make interest on your bitcoin holdings. BTC Savings Accounts play a big part in the Bitcoin Banking Eco-System. They can be metaphorically viewed as the air our lungs require or as the oil all machines need. 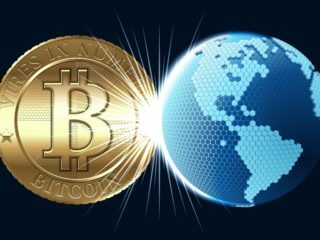 How do Do Bitcoin Savings Accounts work? Since they work like the conventional banking institutions, they lend out your deposited funds to people who are willing to pay higher interest rates to what you are going to get on your deposit. This way, they can keep their business running and also secure your interest as well. Because they don’t promise your impossible interest rates like Bitcoin High Yield Programs does, this way, you are assured of always getting your interests on time. You deposit a freely chosen amount of BTC to your account (like a Bitcoin Wallet) and you start earning interest on your coins. The interest depends on where you put your assets at, usually, it is about 3%. Shorter Lending Period– To get a good Bitcoin interest, you don’t need to let your money sit in the bank for 5 years. Flexibility– you can access your coins without having any penalty like in the normal financial banking. Bitcoin is immune to inflation – There is no monetary inflation since there will never be more than 21 million Bitcoins. 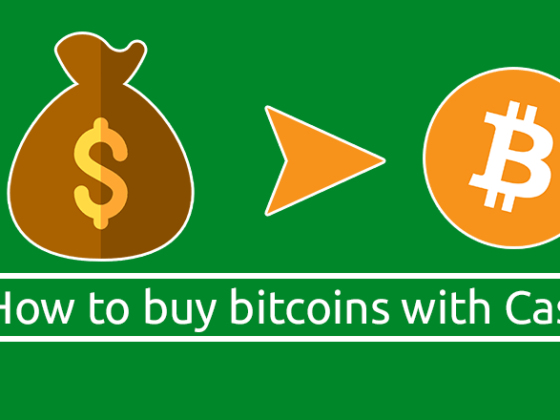 Trading– With the savings account you also receive a bitcoin trading account. Simply transfer some balance and start trading cryptocurrencies. 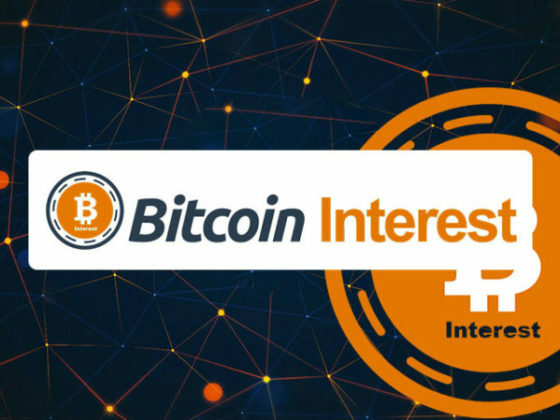 Frequent Payments– Your Bitcoin Interest is getting paid daily or monthly. Banks normally pay yearly. Compound Interest– Because of the frequent payments, you get interest on your earned interest. Easy– You simply transfer some balance to your wallet and you start earning interest. 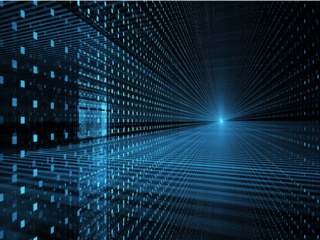 Secure– Higher venture capital than normal financial institutes. Ordinary banks lend more money than they have as they possess risk-capital. 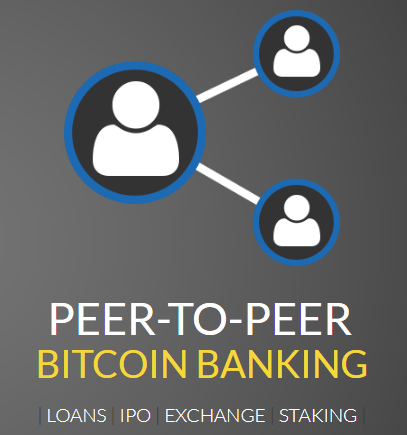 BTCPOP offers a unique P2P Banking experience with Instant Loans, Investment Pools, Collateral Tied Loans & More. BTCpop’s peer to peer lending is based on reputation, not credit score. One can quickly get a loan from other members who are trying to make some money by loaning the money they have. 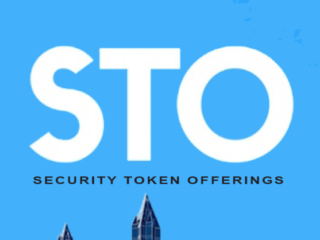 The platform offers a unique service of instant loans. When you deposit money into an instant account, you receive your proportionate amount of the interest the pool generates by funding instant bitcoin loans. Your bitcoin may be used and lent out as instant loans, but it’s backed up fully by bitcoin stored in a cold wallet. 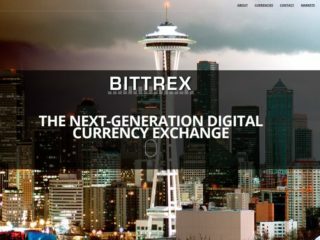 They generate a unique deposit address for your instant account, so you can conveniently deposit cryptocurrencies into it even without logging in. Your coins will also be stored in offline storage with only a small portion available via our hot wallets. Trading and clearing platform LedgerX has launched a new BTC savings product that is licensed by the US Commodities Future Trading Commission (CFTC). The licenses permit users to earn a yield on their Bitcoin assets. 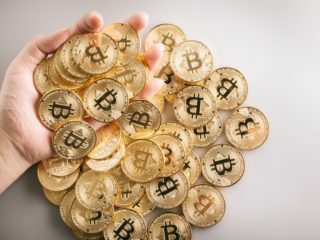 Rather than just “holding” and hoping that Bitcoin appreciates, investors can earn a fiat-based yield on their BTC by employing what is referred to as a call overwrite technique, wherein an investor deposits BTC into LedgerX, then sells a call option at a slightly longer date, with a higher strike call option. 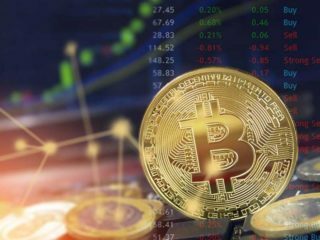 The project is designed to simplify BTC option trading to a basic point-and-click format, so “less sophisticated” bull traders can potentially get a premium price on their holdings. The product’s interface allows users to choose the implied rate they’re anticipating to earn and the number of BTC they wish to earn the yield on. BSAVE is a unique service that allows you to immediately profit from your dormant bitcoin. It takes just seconds to transfer your BTC from your wallet to your BSAVE saving account and you will immediately begin to receive daily interest payments. BSAVE account guarantees full liquidity. You can withdraw your funds at any time without financial penalties. They use sophisticated algorithms to calculate your payments based on the amount and duration of your deposit. It is a great saving solution for both long-term and short-term savers. You will begin to earn competitive interest rates within 24 hours of transferring bitcoin to your saving account. If you want to withdraw and spend your coins, your money will be readily available. 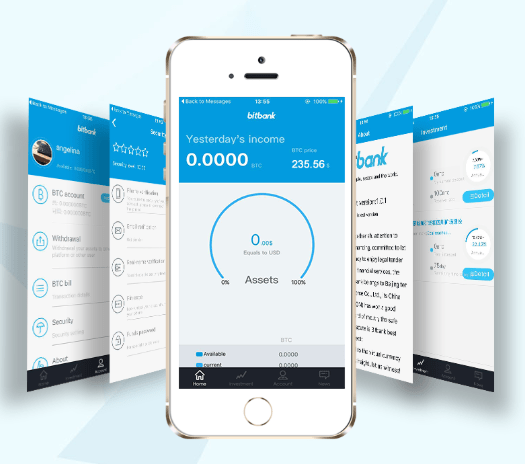 If you want to leave your bitcoin in your account for months, or even years, and watch your deposit earn interest, BSAVE offers a simple, secure and hassle free way of saving. 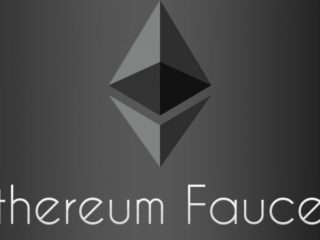 Minimum balance must be greater than 0.01 BTC to generate interest. Although the service looks very nice, it is not much known about where the money for interest comes. That is why we suggest you stay cautious with this service. Unofficially, they are generating income by margin lending to bitcoin traders. You can soon generate a substantial yield or secure a flexible credit line against your cryptocurrency holdings. Uphold Earn allows you to access a yield of 2-to-5% on your digital assets. It is not a bank. Uphold enables people to hold, send and receive financial value digitally and, to ensure the security of those holdings, they maintain a full, legally separated physical reserve with our member funds. That means for every dollar, euro, pound, gold or silver held in a member’s Uphold account, Uphold holds an amount of physical fiat or precious metal holdings in our reserve, which can be verified at any time on our transparency page. Their business model doesn’t depend on making loans with member funds. Because we maintain a constant full reserve of all currency and precious metal funds and publish a real-time, verifiable proof of solvency, you can be sure that your value is safe. Minimum bitcoin balance must be greater than 0.01 to generate interest. High-net-worth investors can now hold their crypto investments in their registered accounts, including registered retirement savings plans and tax-free savings accounts. SEC is still working things out while Canada has already done it by approving the first and only regulated bitcoin trust fund the status of a Mutual fund that enables accredited investors to make an investment in Bitcoin through their retirement savings plan and tax-free savings accounts among others. This allows the unit holders to put their units in a self-directed registered account like a tax-free savings account (TFSA) and registered retirement savings plan (RRSP). This trust is available for purchase on NEO Connect under the FBCBT ticker. Paying for medicine and treatments, particularly when they may not be fully covered by insurance, can be a very significant hurdle. And complications, either with payments or with procuring treatment, can be devastating. The idea of having a reliable, digital means of paying for these things, in addition to a blockchain that records the transaction indisputably, will undoubtedly appeal to many patients. For that matter, it may benefit hospitals and pharmacies as well, as it could conceivably cut down on issues in which patients or those close to them may attempt to abuse prescriptions and get more than they should. 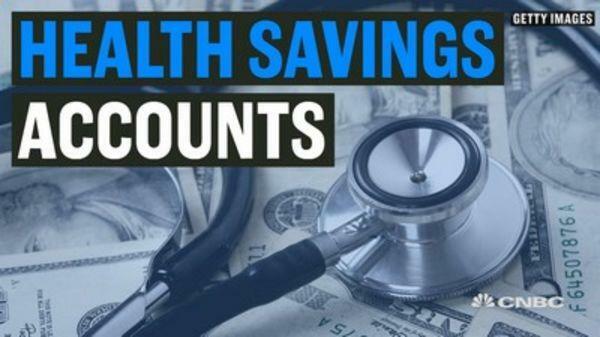 It could also become easy and normal for people with Health Savings Accounts to fund those accounts via Bitcoin. To be clear, these practices – buying medication or funding HSA accounts via Bitcoin – are not normal or even necessarily possible yet. But the way we’ve seen Bitcoin adopted in other industries in which safety, security, and reliability are particularly important, it will be interesting to see if the cryptocurrency can take hold in healthcare. 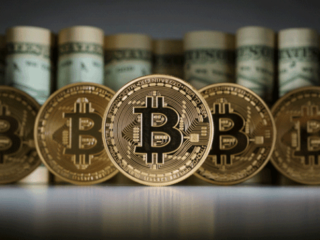 Bitcoin lending sites make investors have profitable interest rates. At the same time, borrowers get BTC loans easily and quickly without any hassle from approving banks and credit scores. Cryptocurrency lending represents an easy and often automatic method of generating income, based on cryptocurrency that you own, yet are not currently using, or planning to sell in the short-term future. Doing so can be quite profitable, especially given the fact that lending capital via digital currencies can provide users with a much higher interest rate when compared to traditional, bank-based saving accounts. For instance, during the Bitcoin Cash hard fork, interest rates for lenders were as high as 5% on a daily basis, thus showcasing that making profit is an easy endeavor in this market. Using bitcoin as a savings account is ideal for people who already think, that BTC will rise in value. It is also more secure than normal wallets because those Bitcoin Banks have a venture capital to cover our losses if something terrible happens.